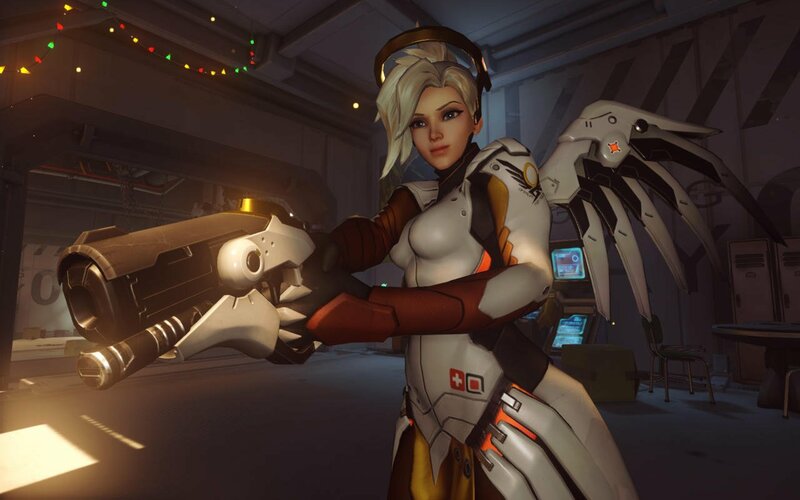 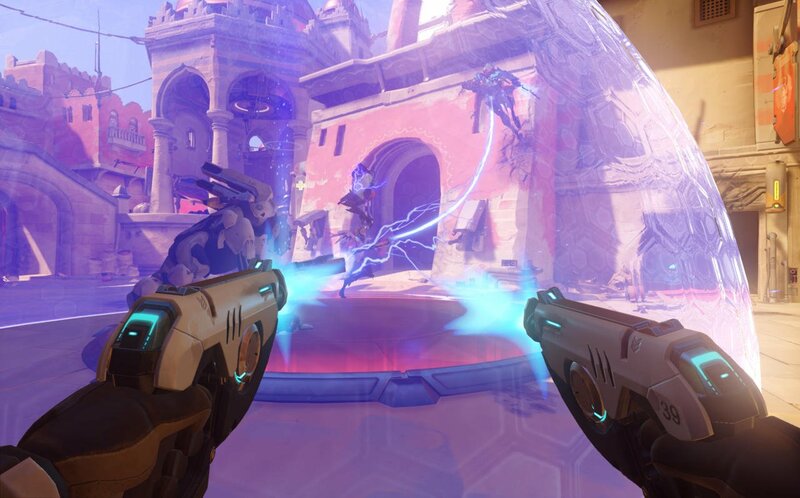 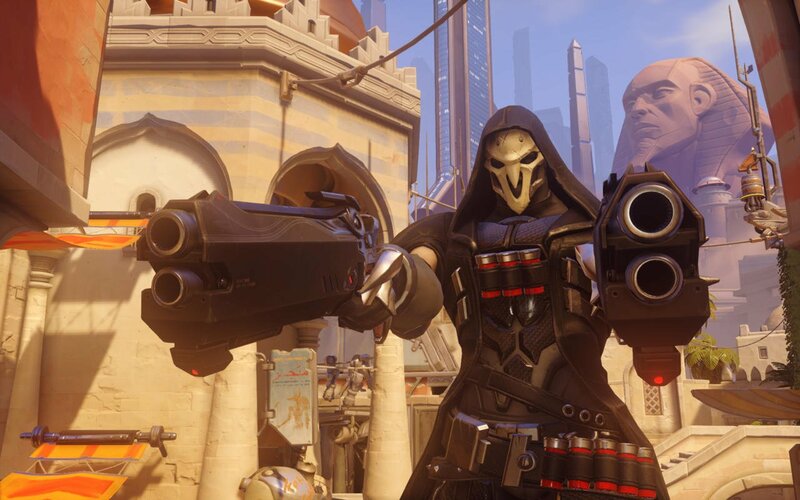 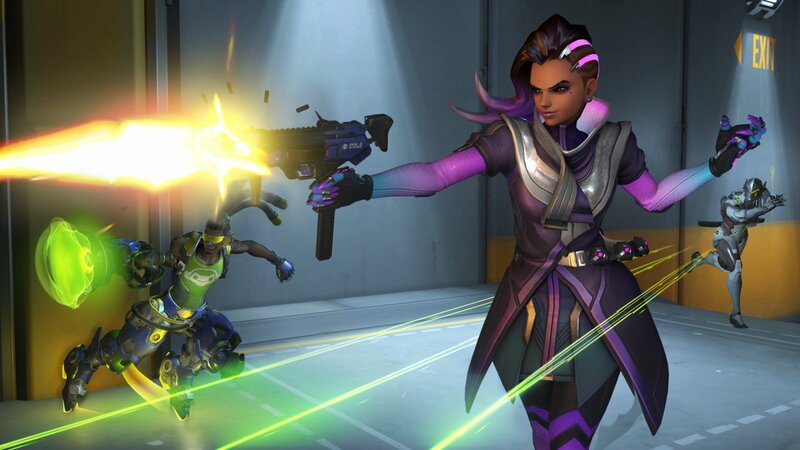 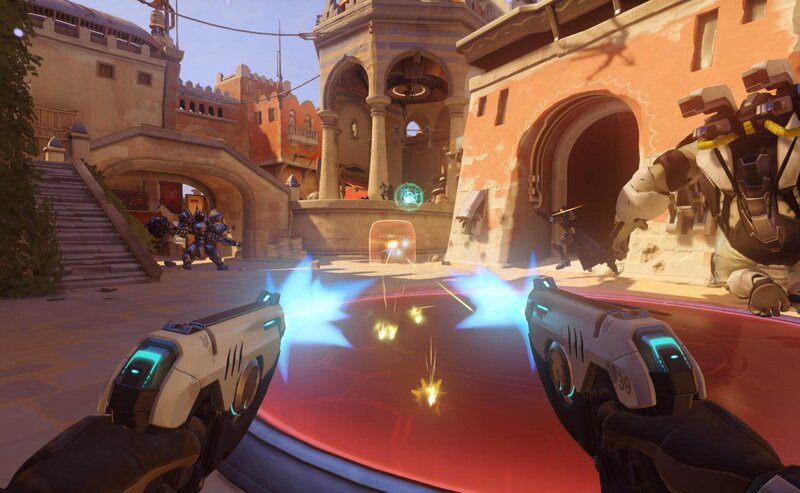 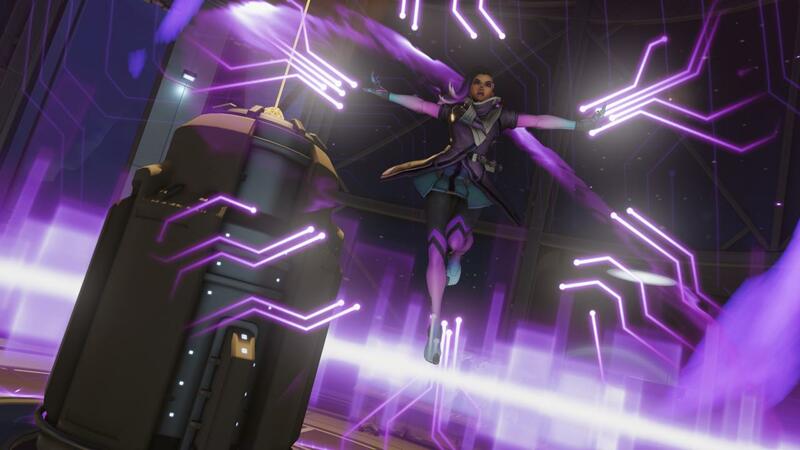 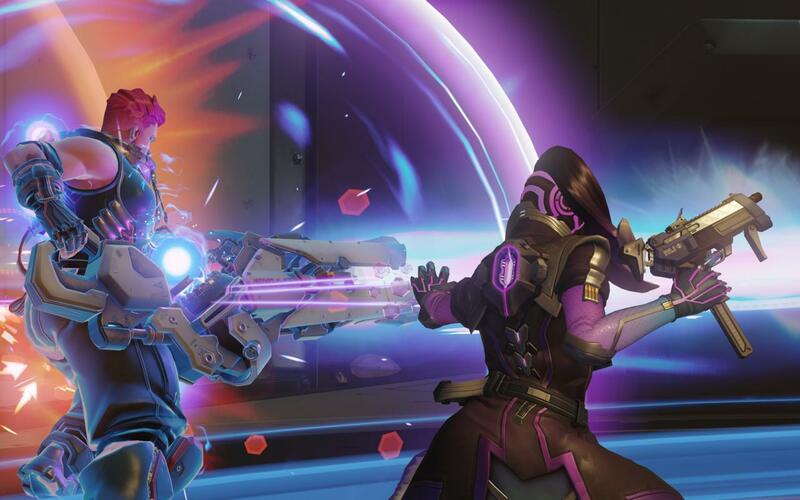 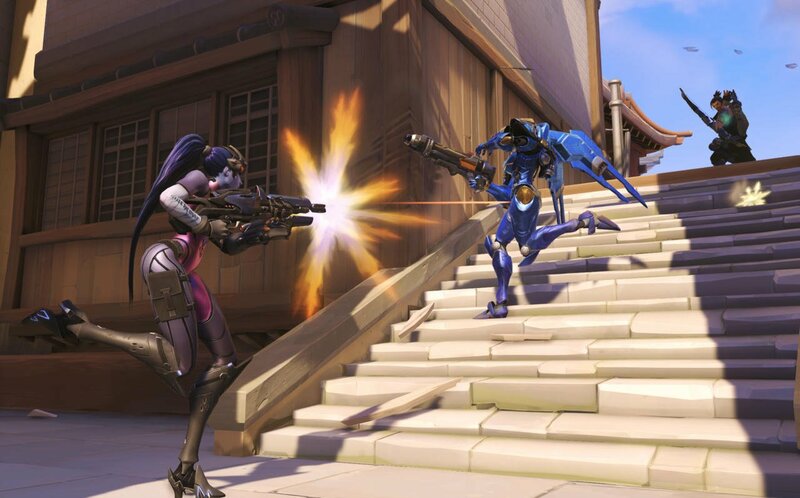 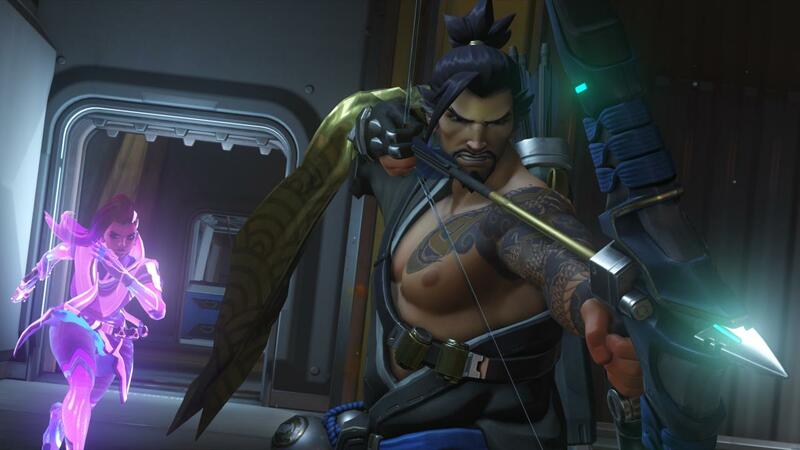 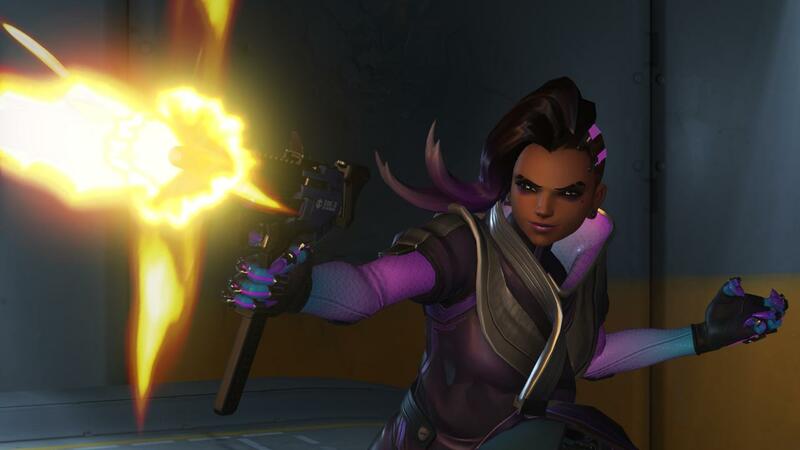 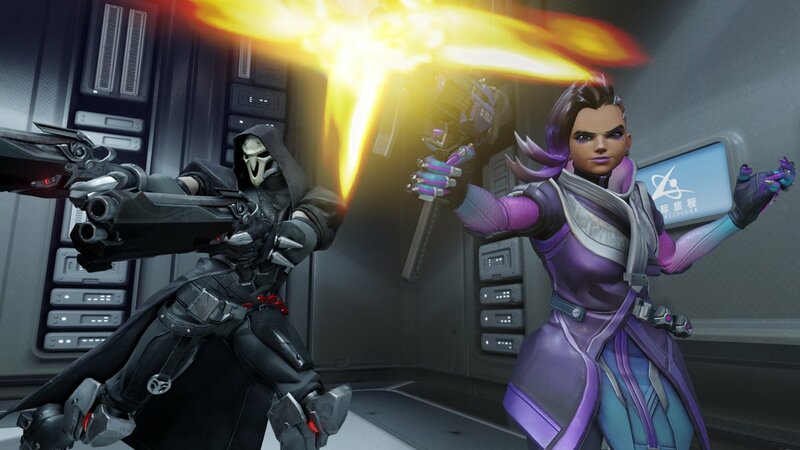 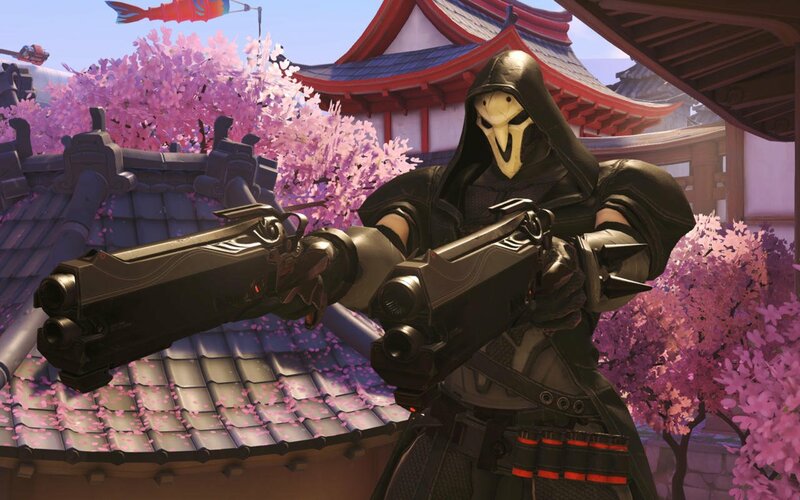 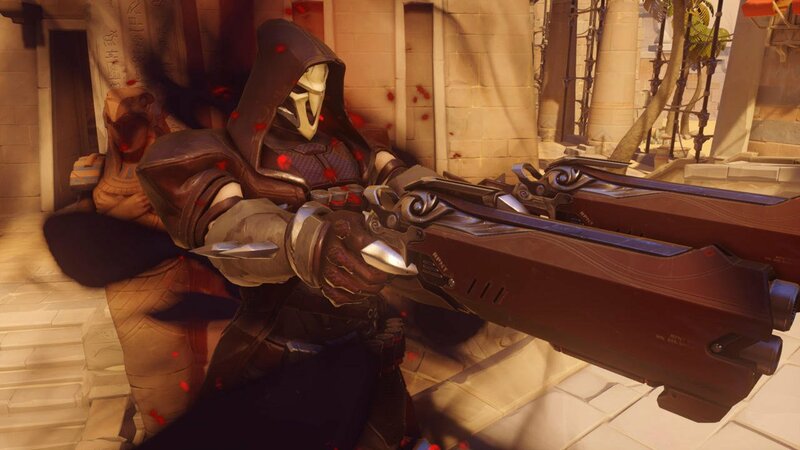 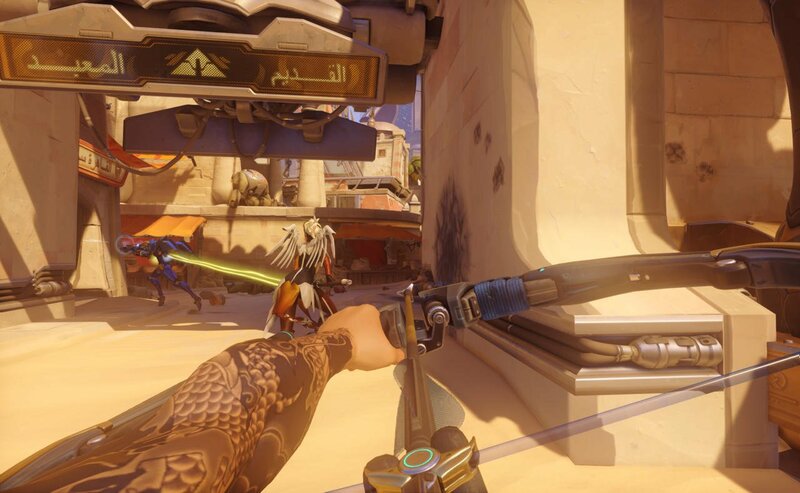 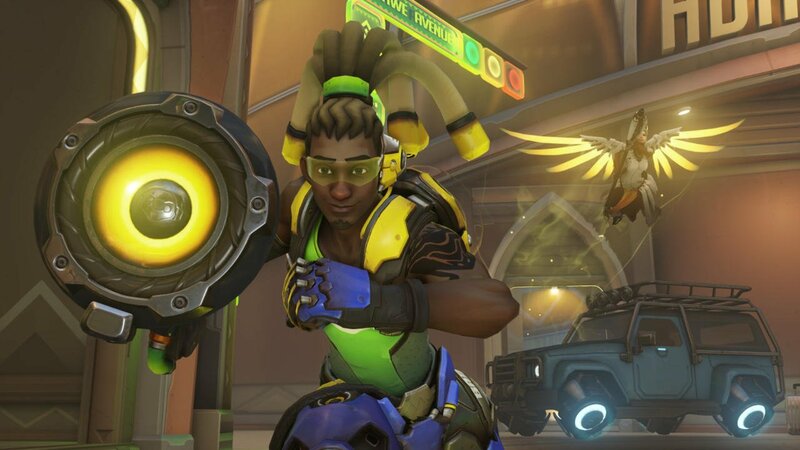 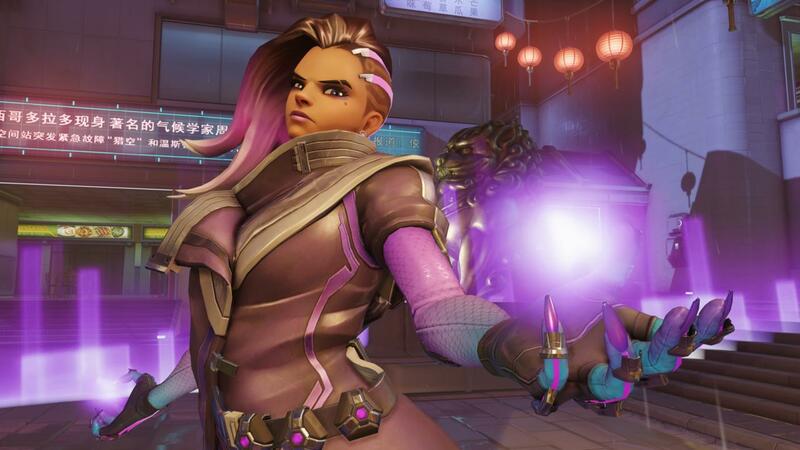 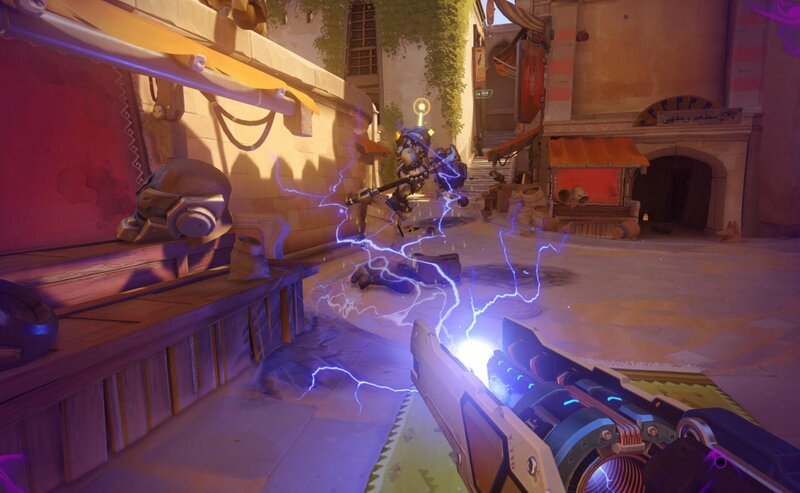 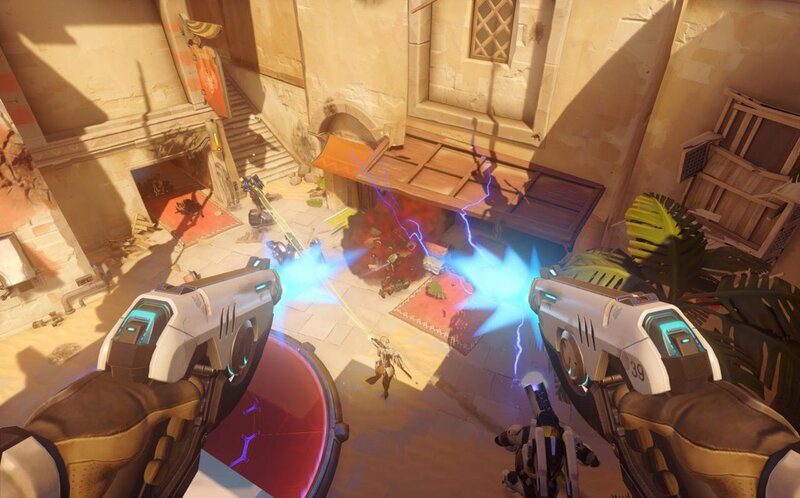 Overwatch may be, first and foremost, a competitive shooter, but that hasn’t stopped its millions of players from enjoying a change of pace. 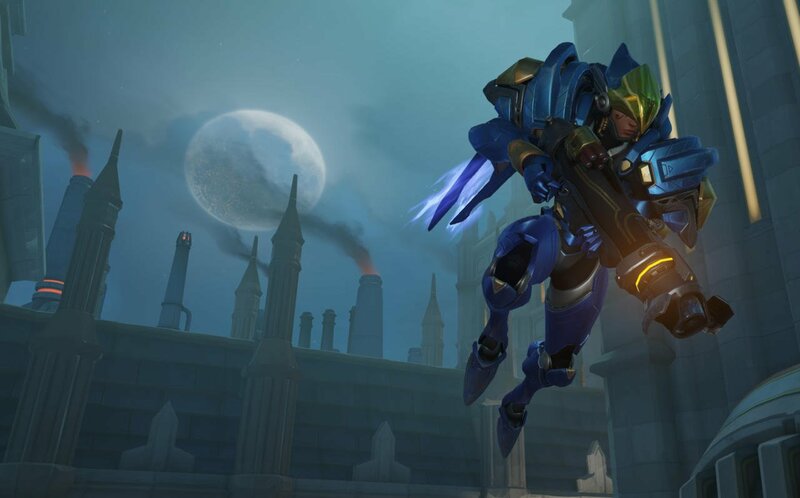 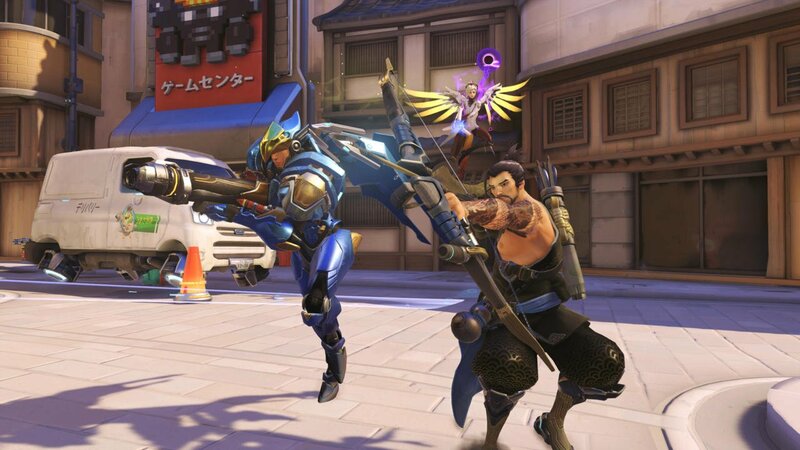 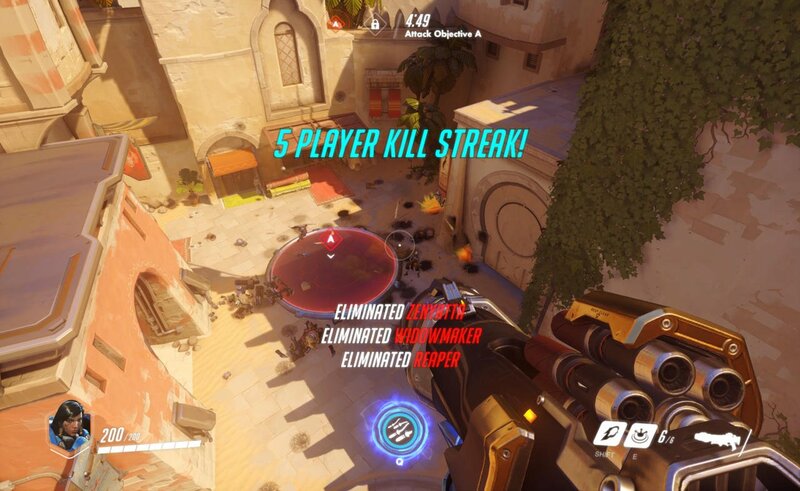 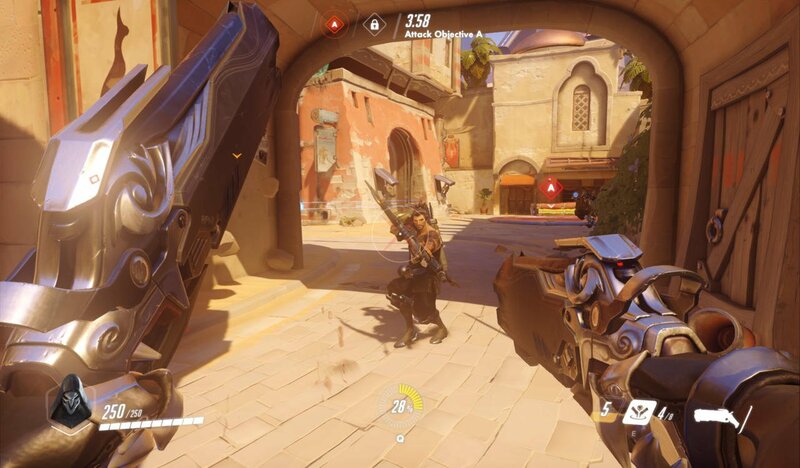 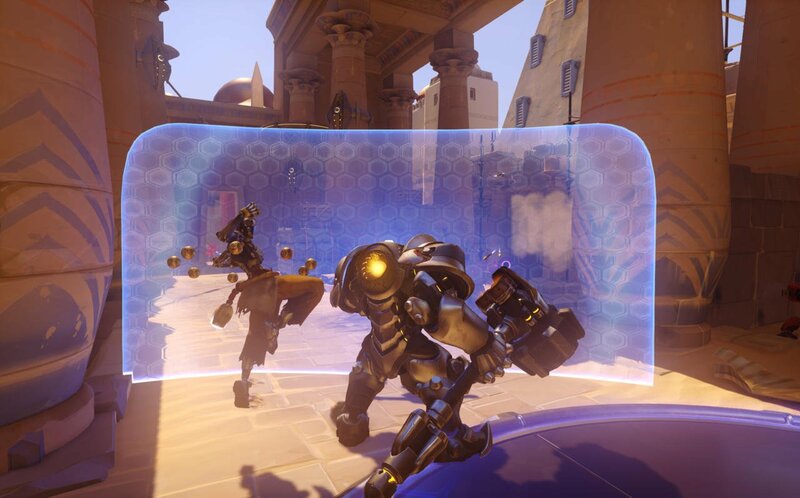 In case you hadn’t heard, Blizzard’s first ever unique event for the game – Uprising – just recently concluded, but unlike past affairs, this one placed considerably heavier emphasis on player vs. enemy content as opposed to the norm of players shooting, battering and sniping each other in the face. 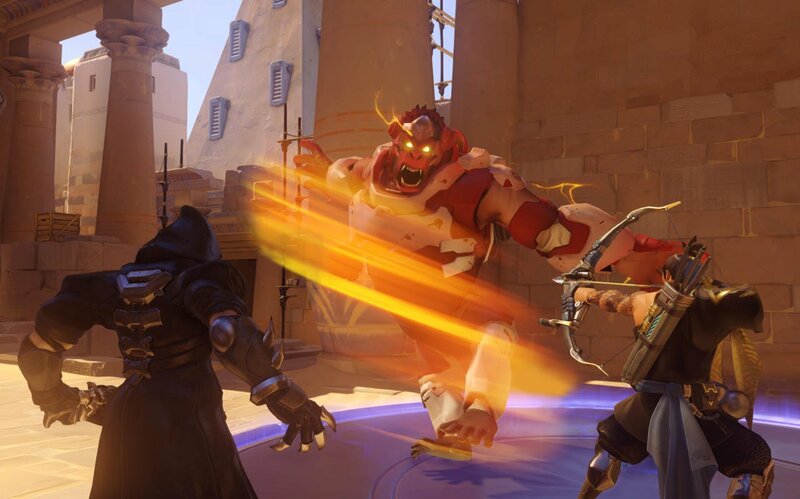 The experiment, if you can call it that, appears to have been an outstanding success for Blizzard, as they’ve released an in-depth infographic detailing the achievements and milestones that participants collectively managed to accomplish. 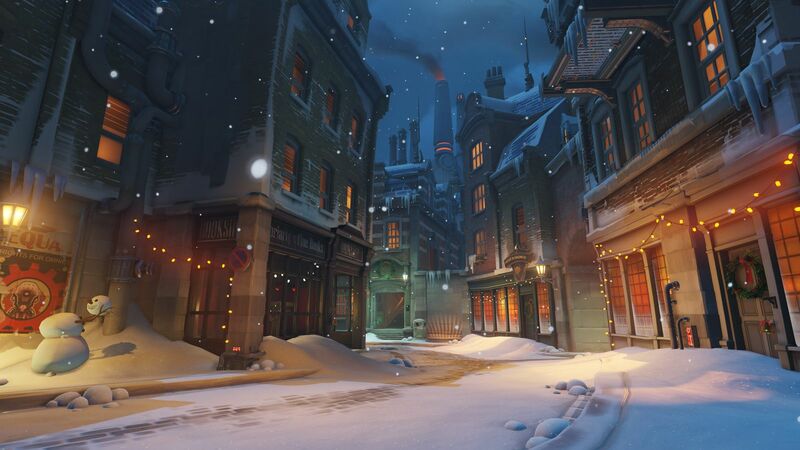 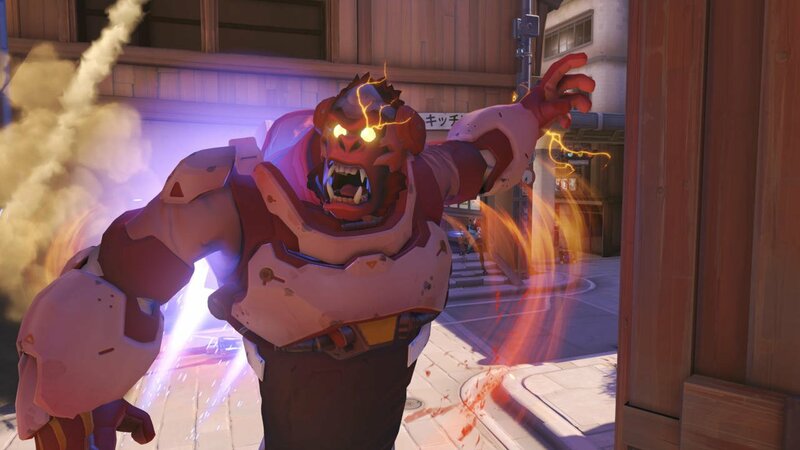 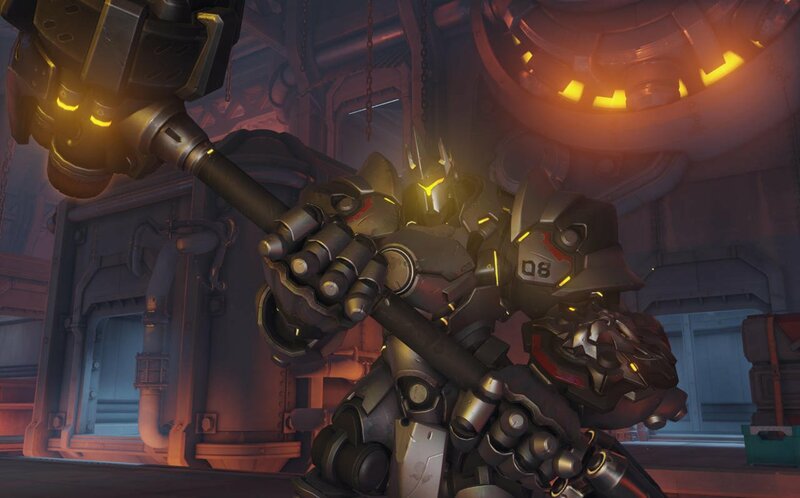 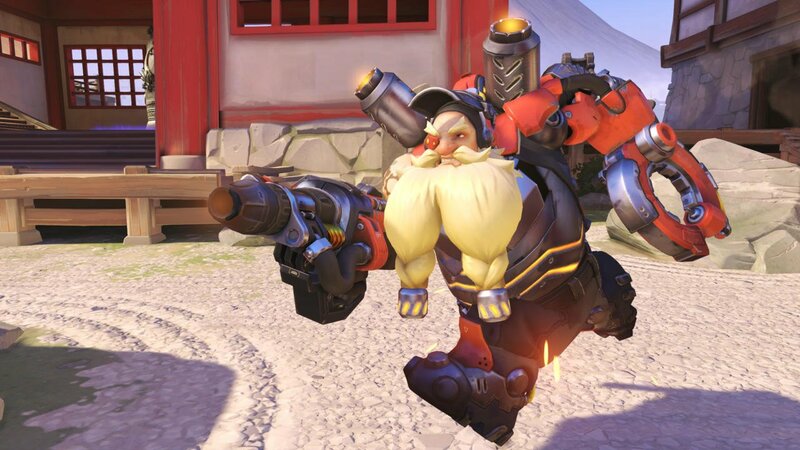 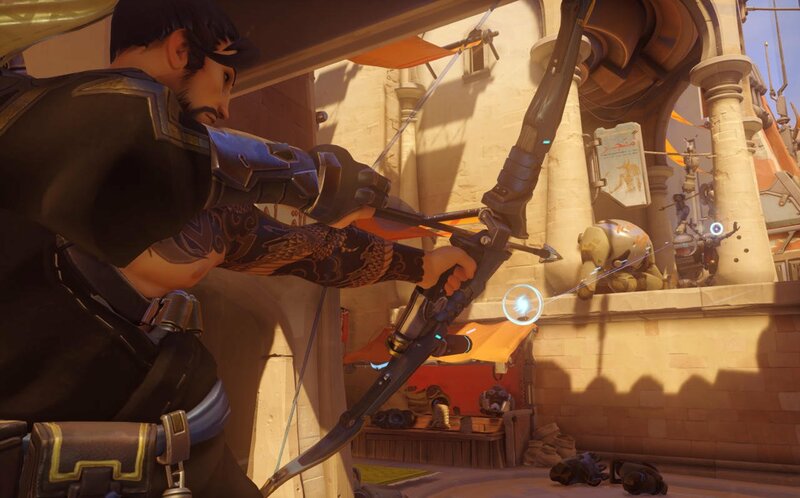 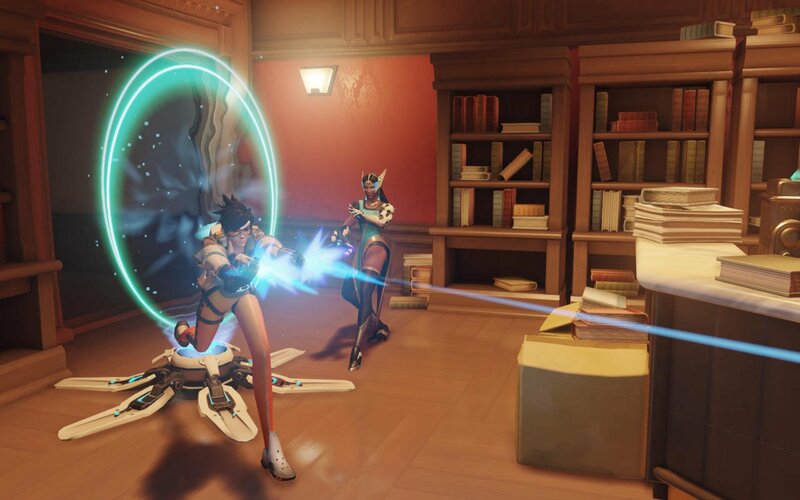 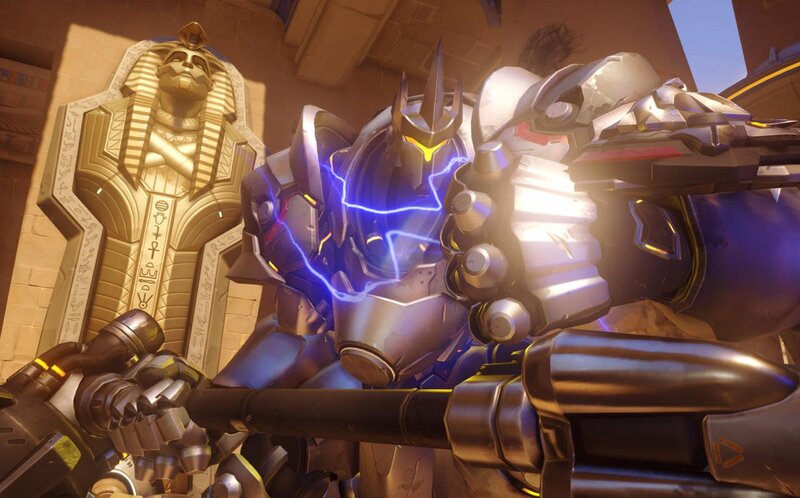 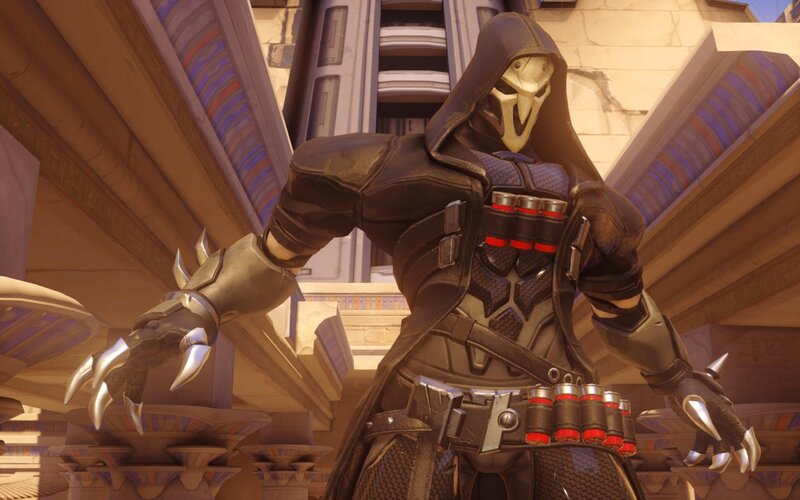 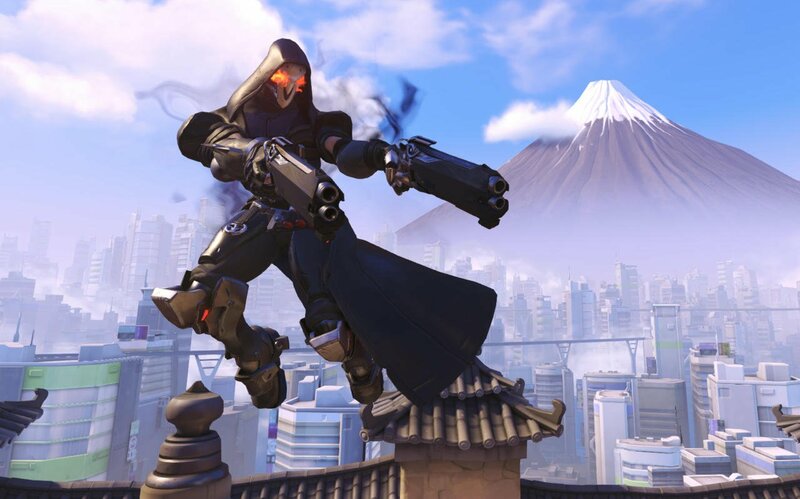 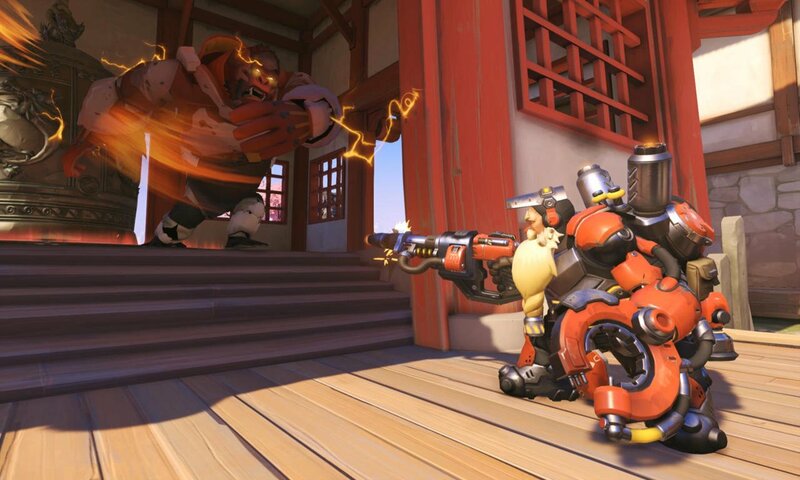 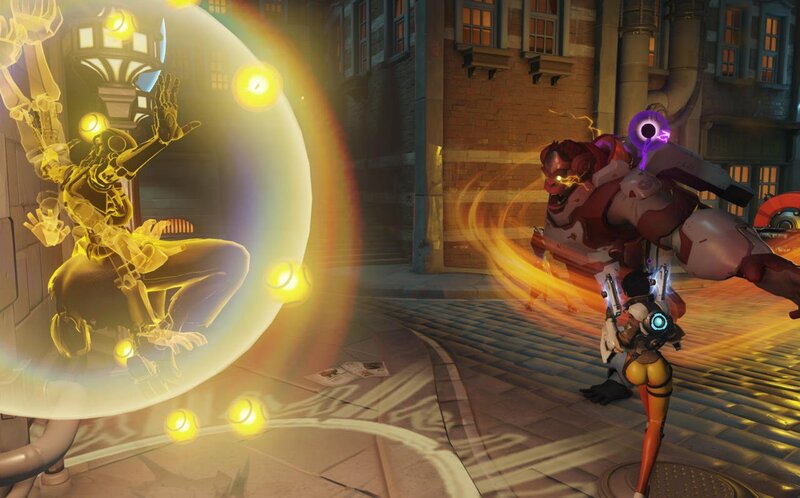 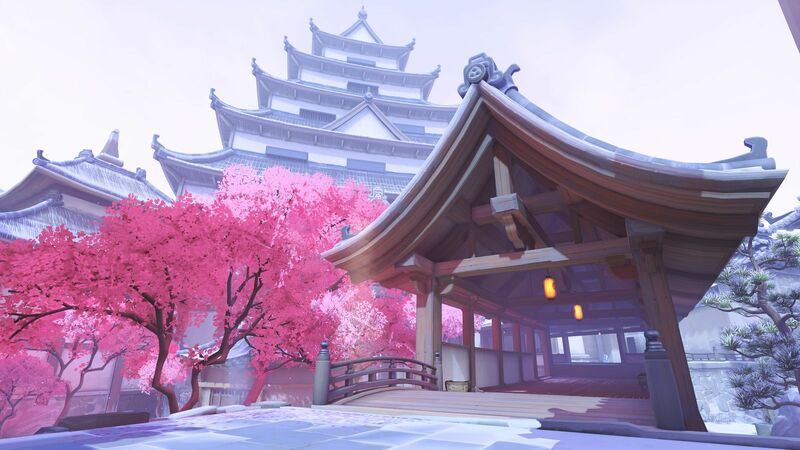 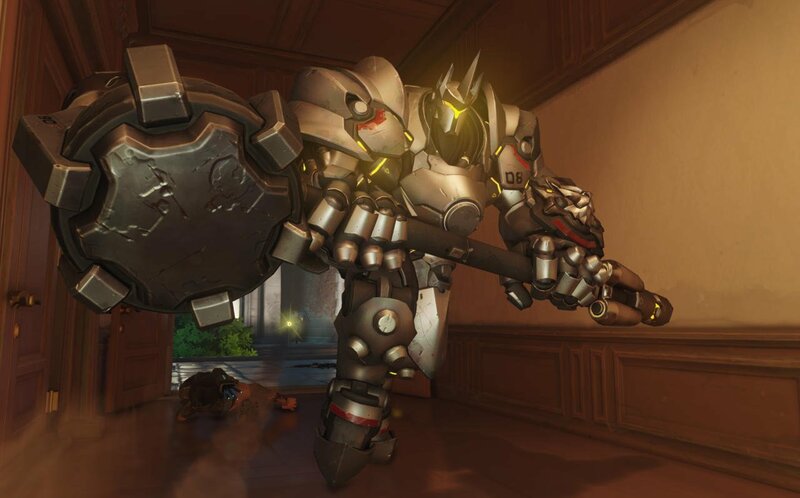 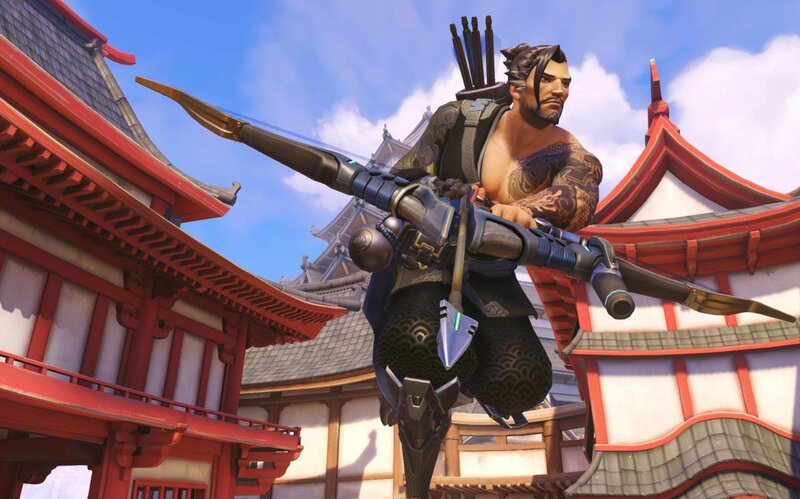 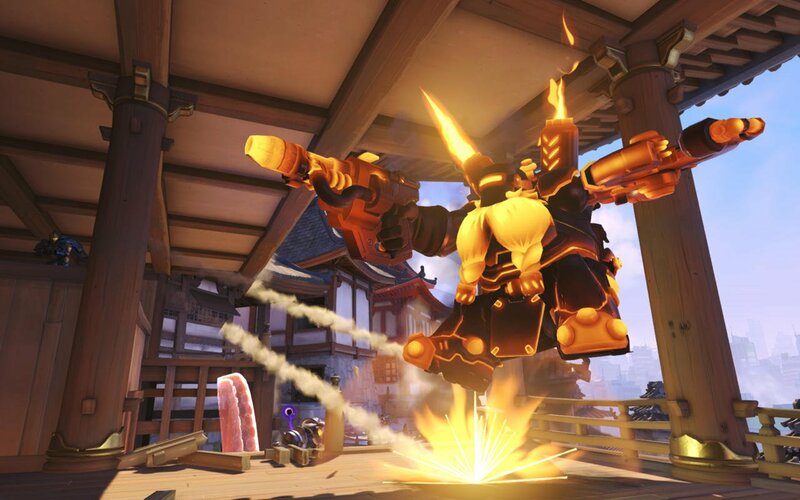 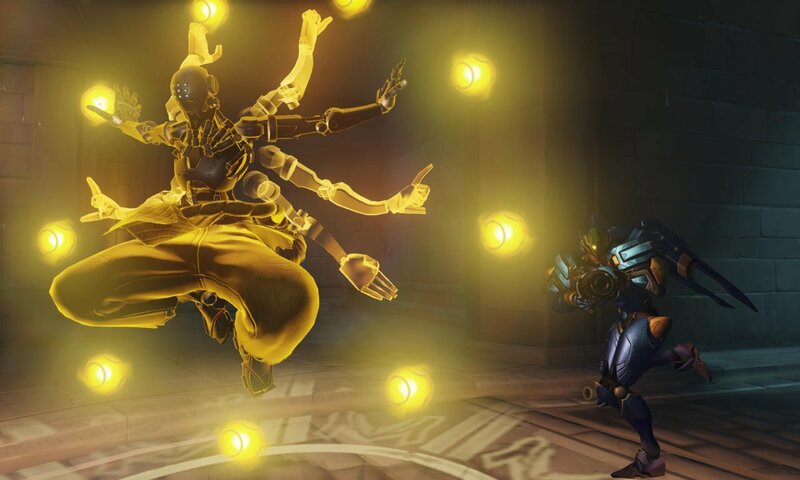 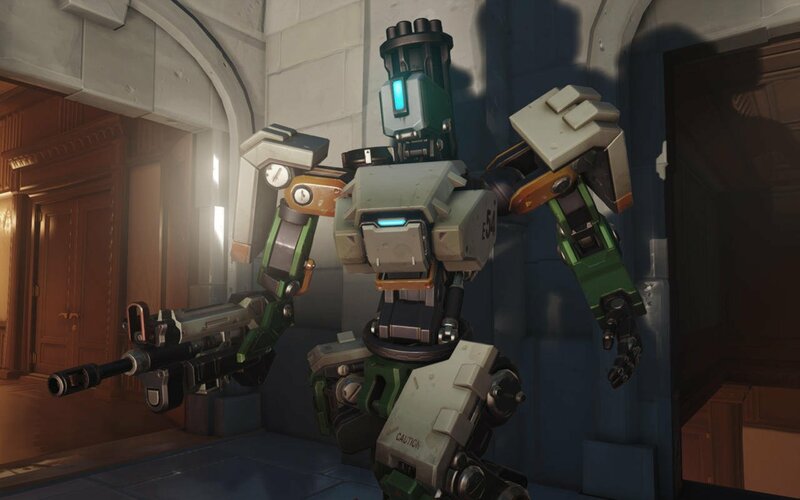 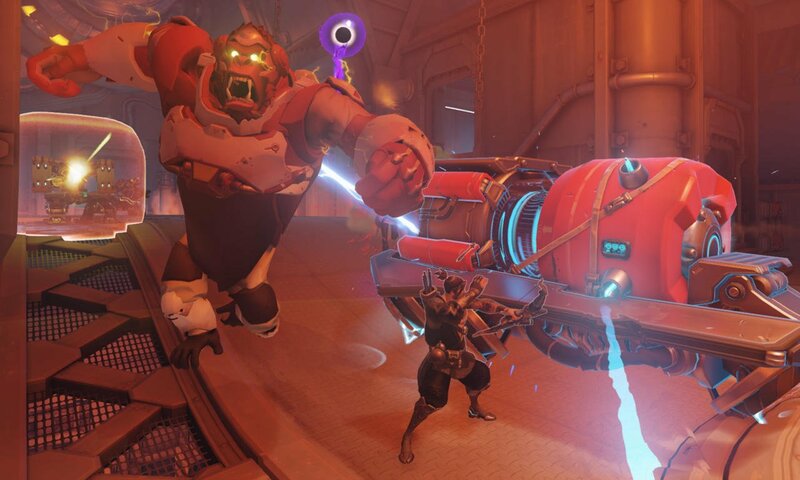 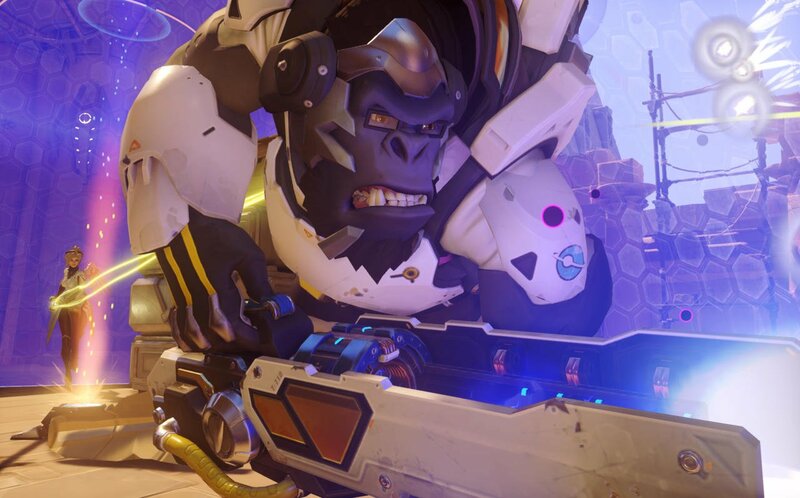 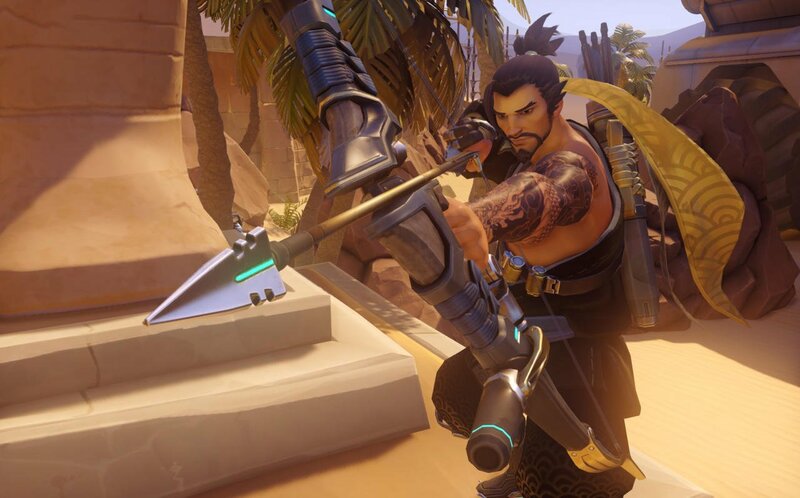 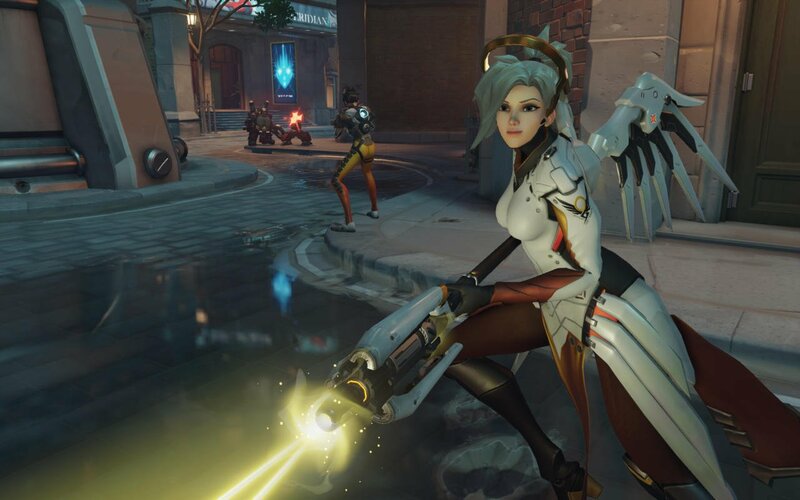 Chief among those is the sheer number of Uprising Brawl matches completed over the period, which reached a final tally of 145 million – no clearer sign that Overwatch fans are more than eager to devour any co-op content that Blizzard throws their way. 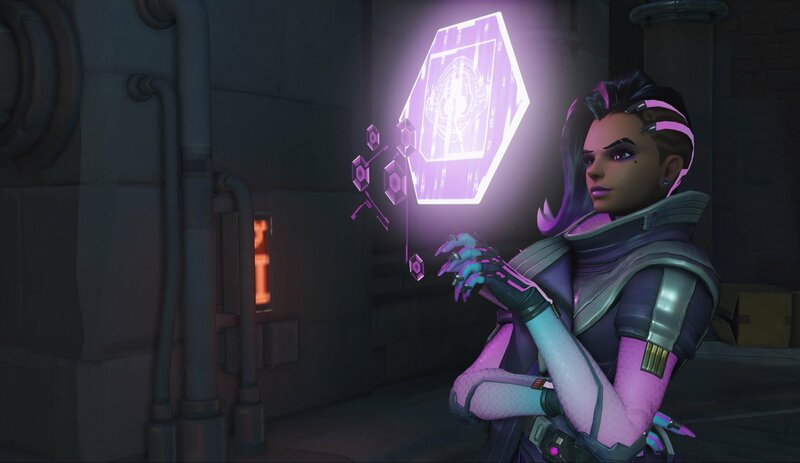 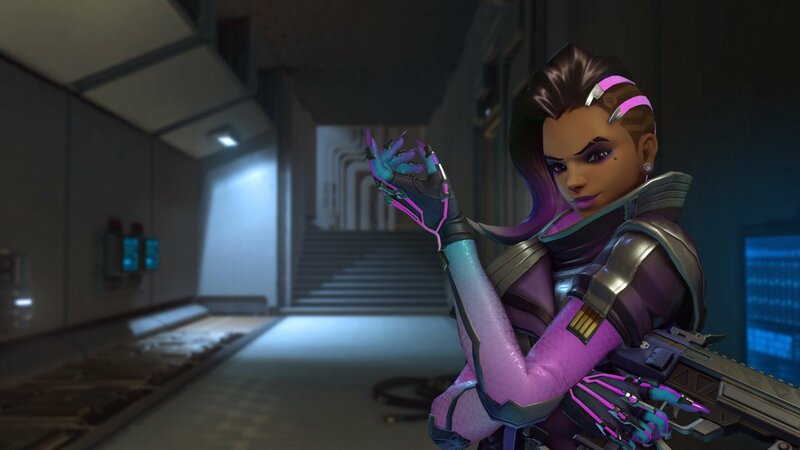 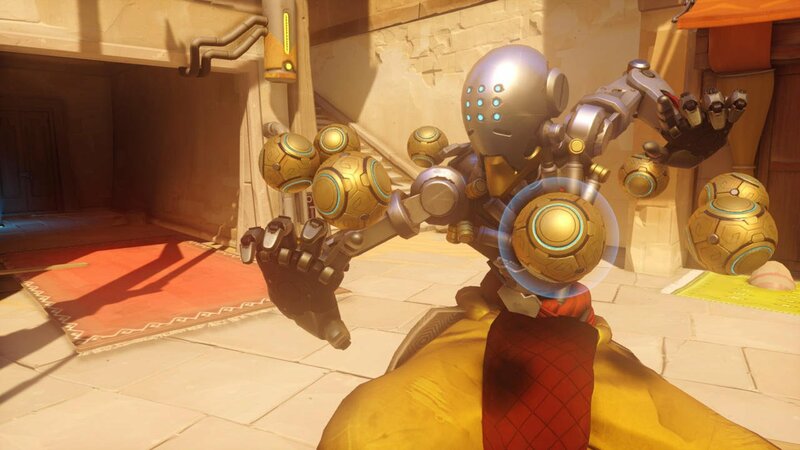 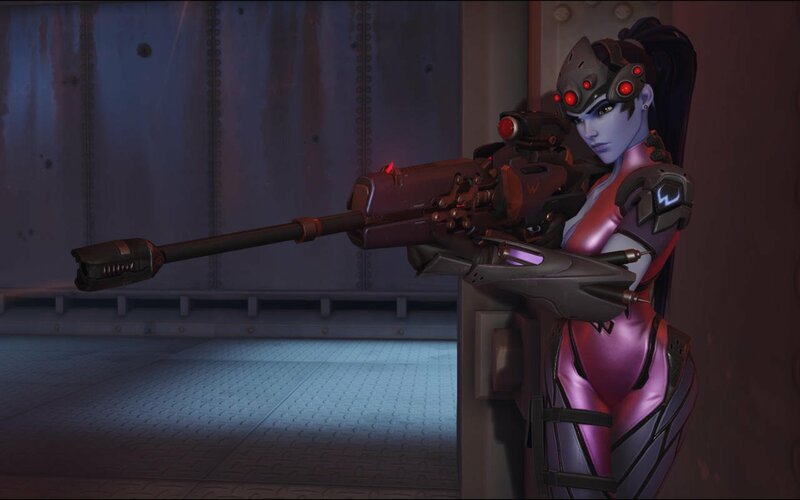 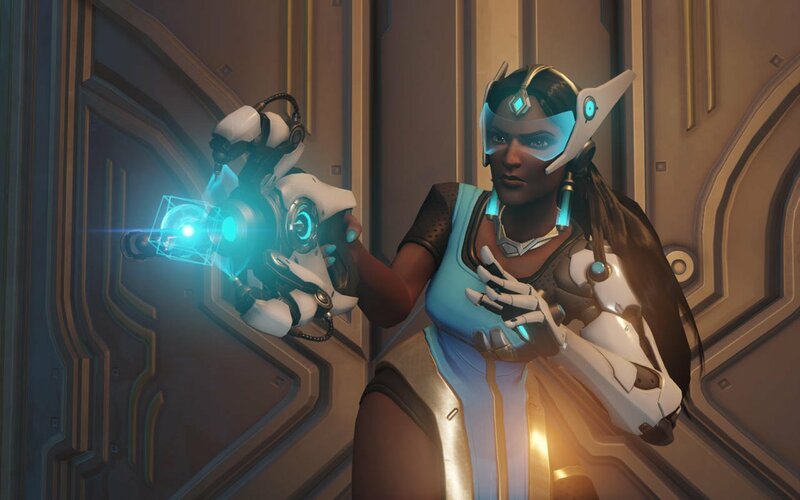 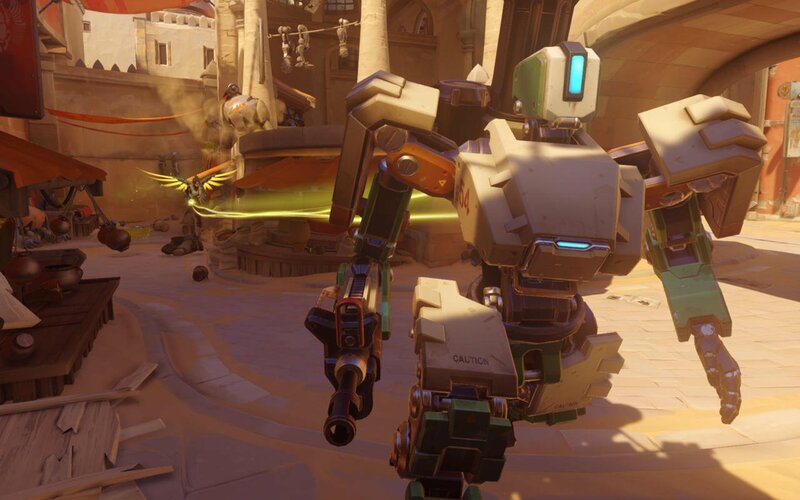 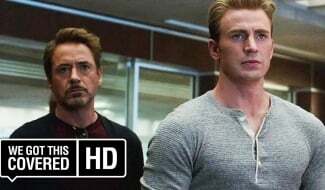 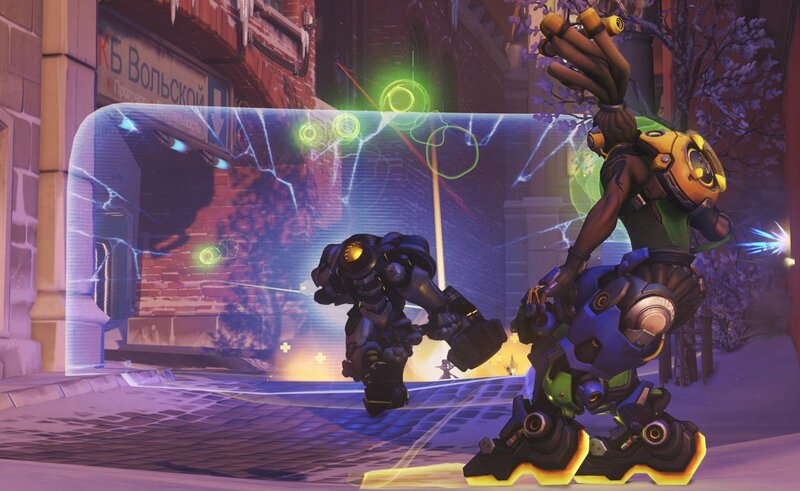 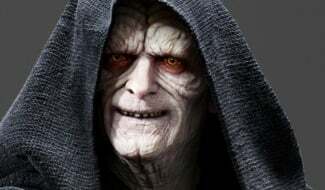 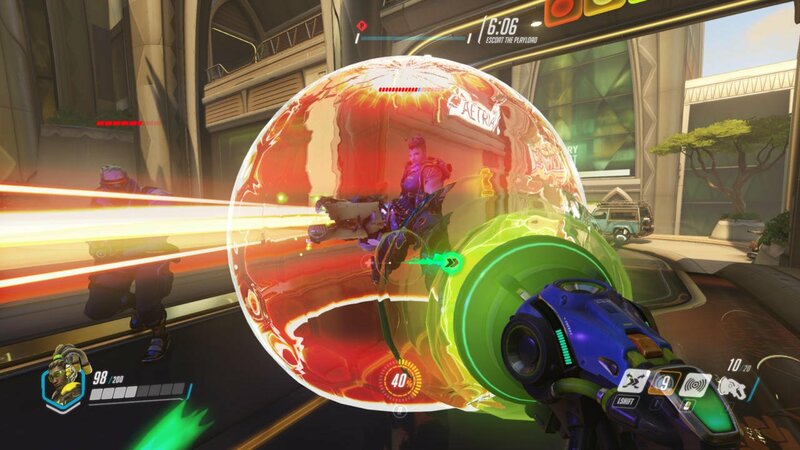 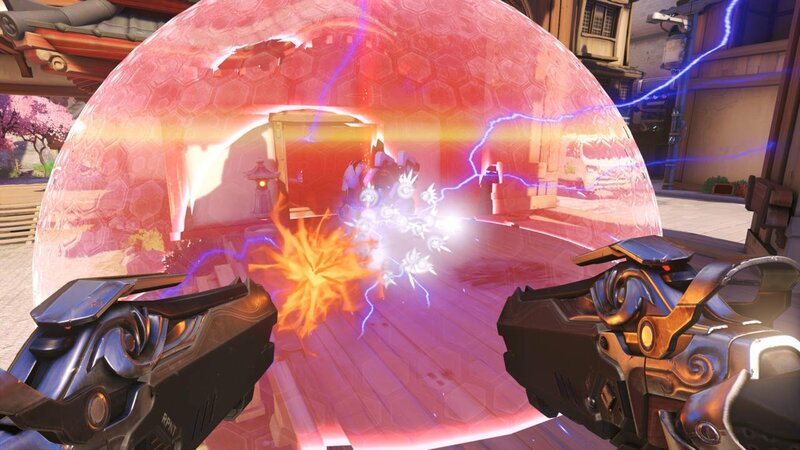 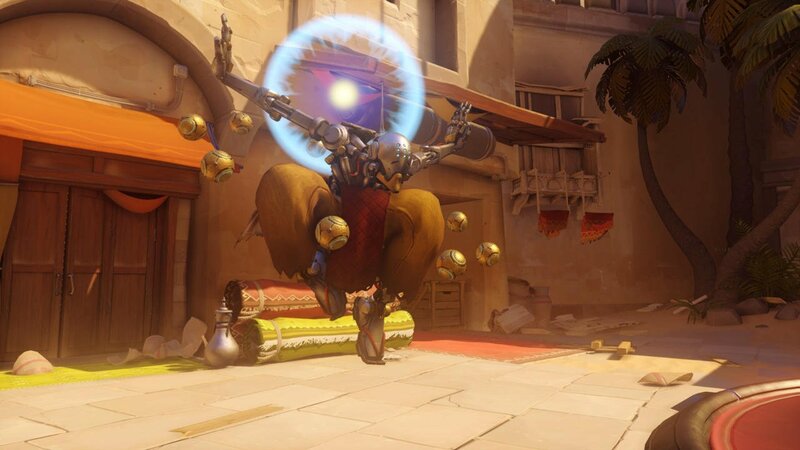 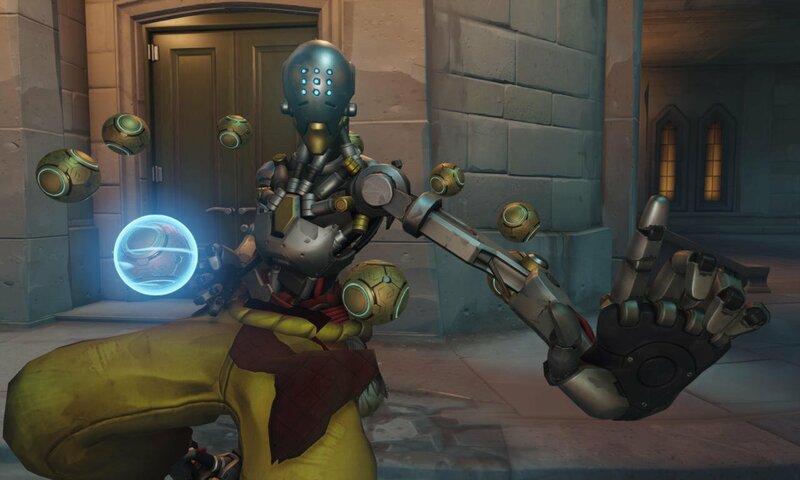 As for who emerged the ultimate victor, it appears the A.I-controlled Null Sector held a slight edge against their human opponents, recording 78 million total victories to Overwatch‘s 67 million. 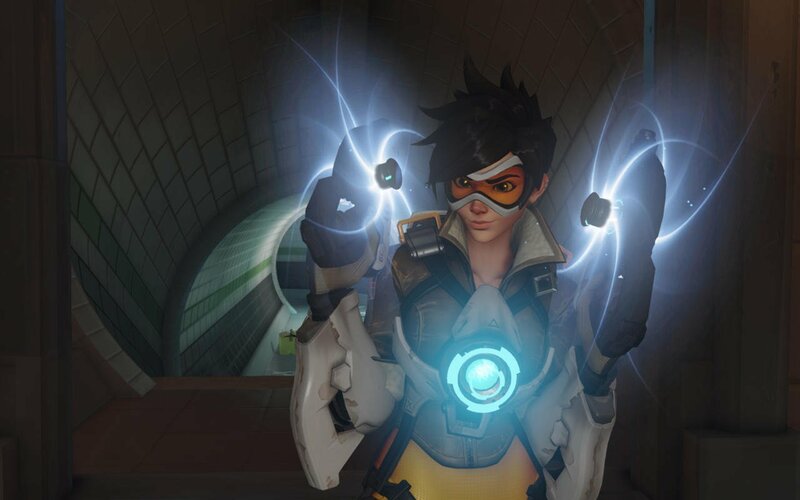 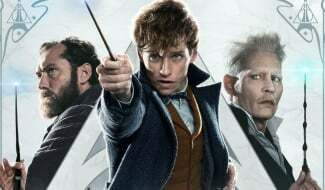 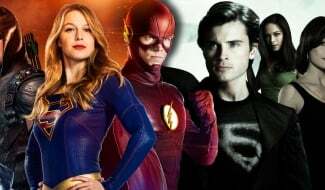 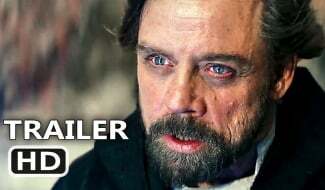 Interestingly, less than 1% of players who attempted the brawl on its hardest difficulty managed to win, although, on the opposite end of the spectrum, win rates topped 75%. 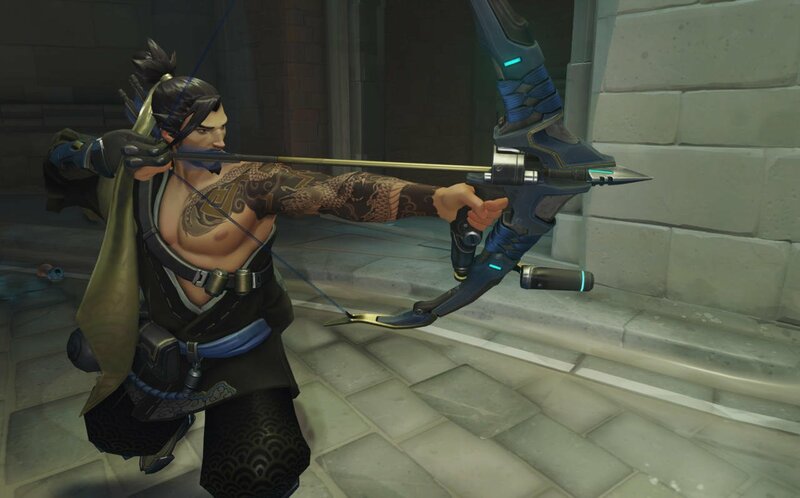 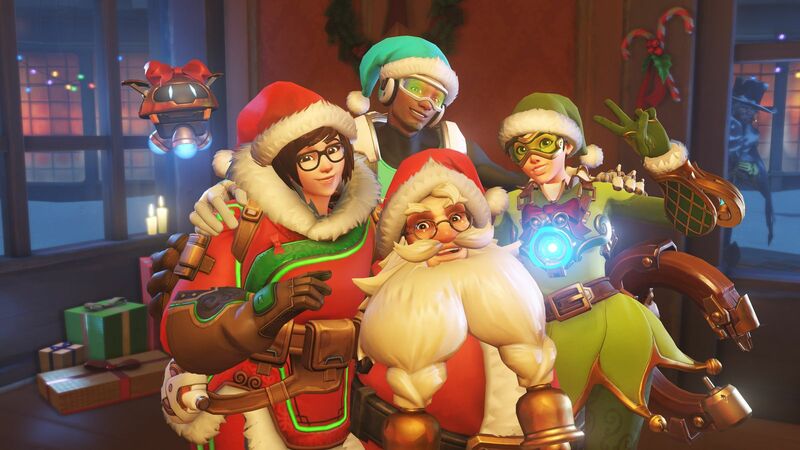 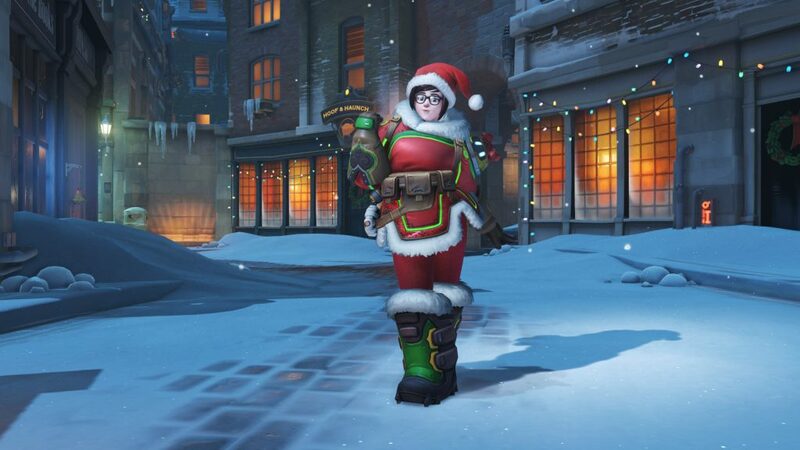 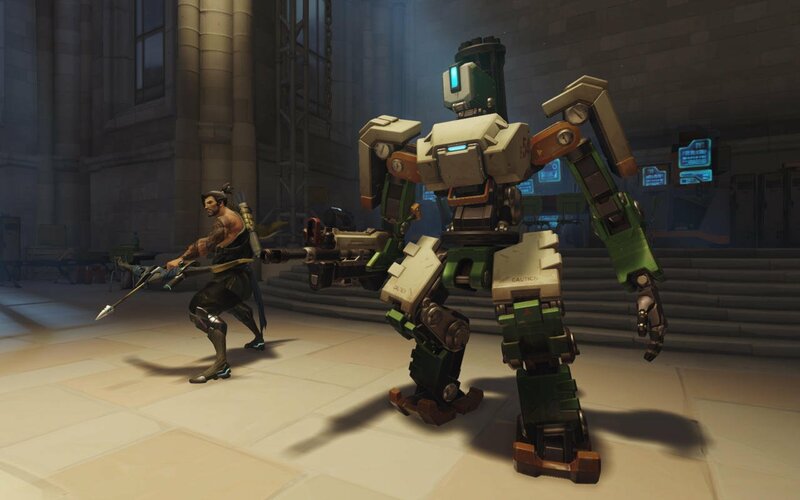 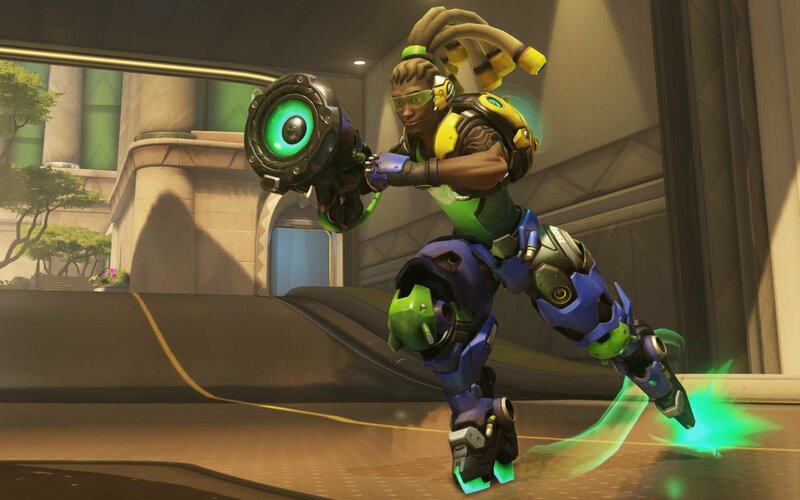 Predictably, Genji’s half-human, half-robot skin, as well as McCree, Reinhardt and Mercy’s limited-time costumes were crafted the most, presumably by those that didn’t manage to find one out of all the Loot Boxes opened, of which a staggering 815 million were opened. 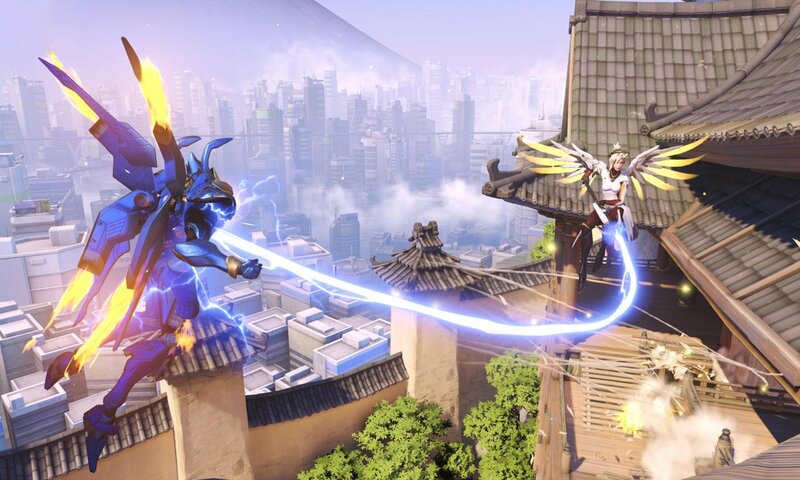 You can check out the full infographic by heading over here, but before you do, let us know in the comments below your overall impressions of Overwatch‘s Uprising event. 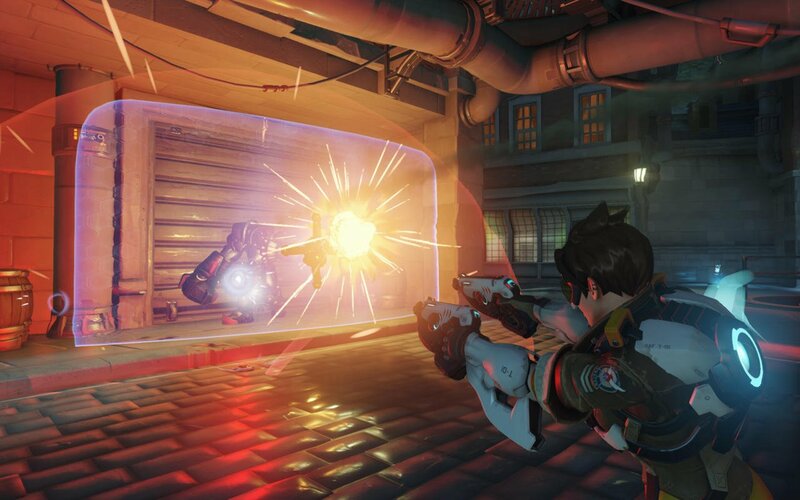 Did you love the focus on co-op play, or do you prefer to duke it out with other players?